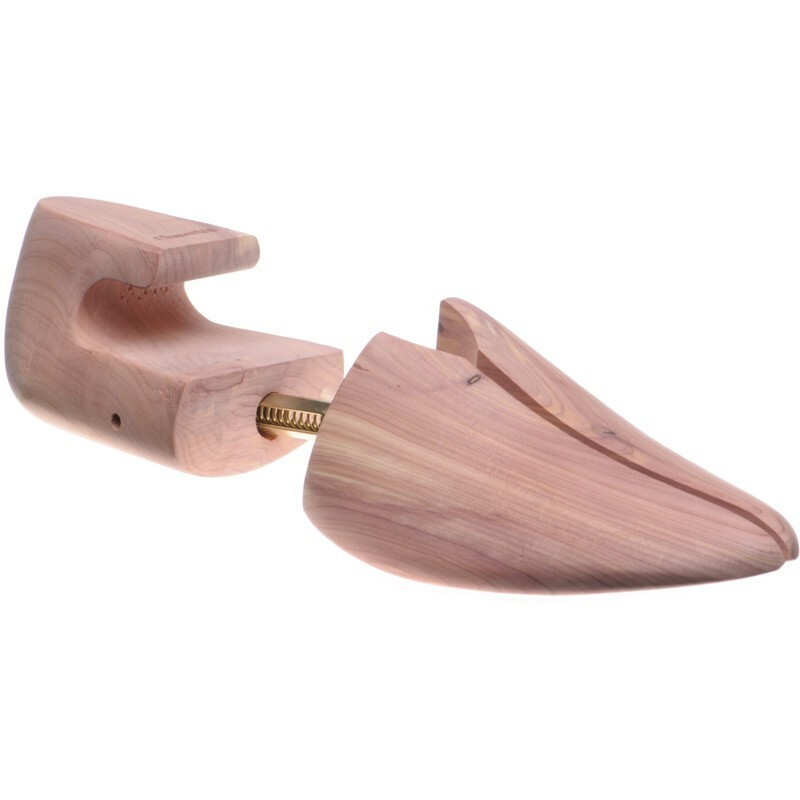 Expanding cedar fore part with shaped cedar heel. Will fit both F and G shoes. 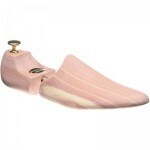 We will always fit the best size to the shoes you are purchasing.